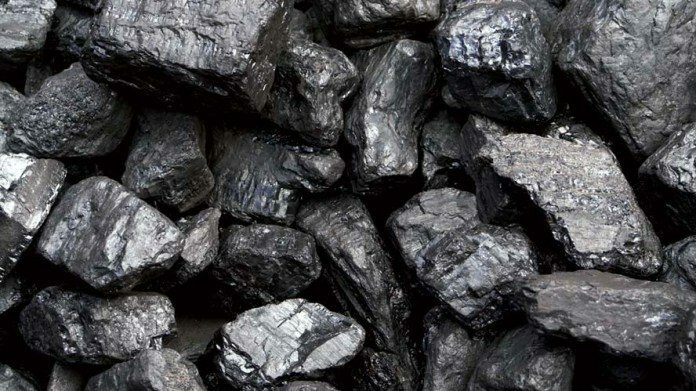 THE development path of the proposed 2.5 million tonne/year Yzermyn coal mine, controversially located in Mpumalanga’s protected Mabola area, was not yet made clear as the mine’s backer was reviewing its licence applications before proceeding. Praveer Tripathi, MD of Atha-Africa Ventures, said the Calcutta-based group expected environmental lobbyists to challenge the company at every turn despite having had an appeal against its environmental authorization (EA) over-turned by the government. As a result, the company is checking all of its permit applications, including the business zoning of the Yzermyn property, to make sure it can’t be fatally tripped by the NGOs which are led in their efforts to block the mine by the Centre for Environmental Rights (CER). Said Tripathi: “We are in for the long haul here, but it will take another six months until our house is completely in order. There is no imminent intent to start mining”. It would take six to nine months to develop the mine from investment decision. In terms of its last timeline and budget, construction on Yzermyn was due to take place in May with a view to production now. That would have been good timing as the thermal coal price has a spot price of about $100/t. Coal from the Yzermyn will not be washed – one of the reasons why Atha-Africa has been able to convince the South African authorities that its mine has limited environmental impact – but Tripathi reckons it would still have an RB3 spec, attracting a price of about $80/t. In his judgement, the head of agriculture , rural development, land and environmental affairs for Mpumalanga province, Vusi Shongwe, said Atha-Africa’s application for an EA was consistent with the law. Shongwe said in a letter to the CER that he was “… satisfied that the required public participation process, conducted ahead of the granting of the environmental authorisation, was in accordance with applicable environental impact assessment regulations”. “It’s a great pity we have not been able to develop the mine, especially as the economic impacts are positive,” said Tripathi. Yzermyn would provide about 300 jobs in an area with little investment to date and feed back R10bn to the economy in the first 10 years of the mine in terms of local spending. The mine is scoped to produce coal for 15 years. Atha-Africa had not been sitting on its hands while the dispute over the EA was underway. The team had since optimised the project scope cutting the original R650m capital expenditure to R400m. “We have optimised handling systems and cut the power requirement of the project to about 7MW from 9MW originally. That makes a huge difference,” he said. Atha-Africa has also won an in-principle approval to have the coal shipped through RBT-Grindrod which is now operated by Transnet, the South African transport and logistics parastatal. Interestingly, the cost of the transportation is also linked to the API4 index – an innovation for Transnet in that it secures upfront custom but shares the market risk of the project over its lifetime.